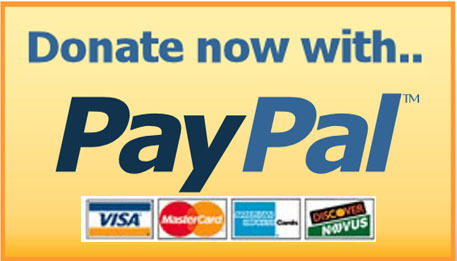 Happy New Year heauxs! 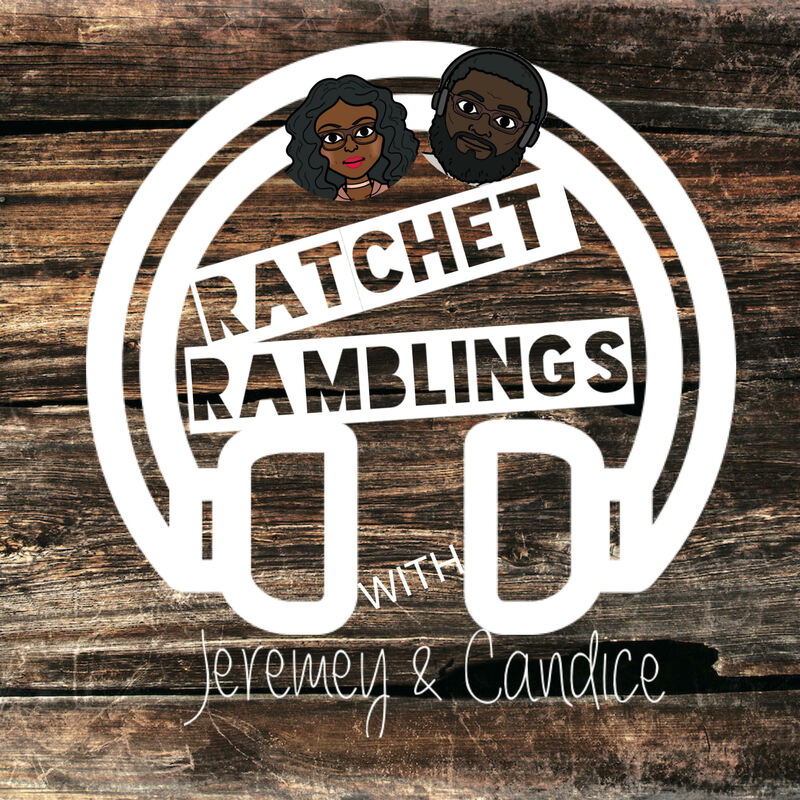 Welcome back to the Ratchet Ramblings podcast with Candice and Jeremey, presented by The CSPN! In today’s super-sized first episode of the new year Curtis (@Trillificent) joins us to discuss Love and Hip Hop New York, Catfish, Black Ink, Love and Hip Hop Miami and the latest Dave Chappelle controversy.